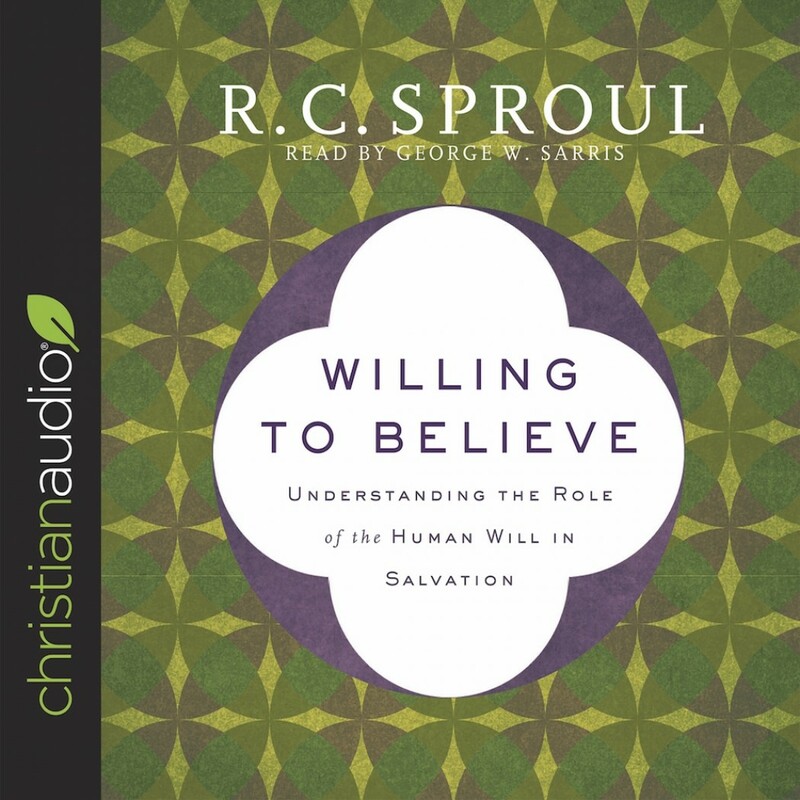 Willing to Believe | R. C. Sproul | Audiobook Download - Christian audiobooks. Try us free. What does an individual contribute to his or her own salvation? Does God wait on the doorsteps of our hearts, quietly hoping to be let in when we decide to open the door? Or does he call us and pursue us in a way we can't resist? The debate between the irresistible call of God and a human being's free will has raged for centuries. So what is the answer? And why does it matter?